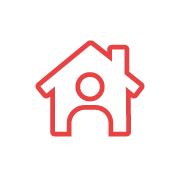 We understand the importance of finding the right home and environment. 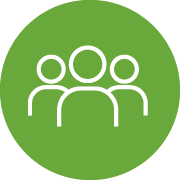 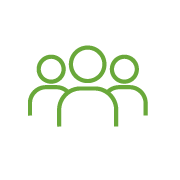 We work collaboratively with you and your support network to identify and source the right setting for you. 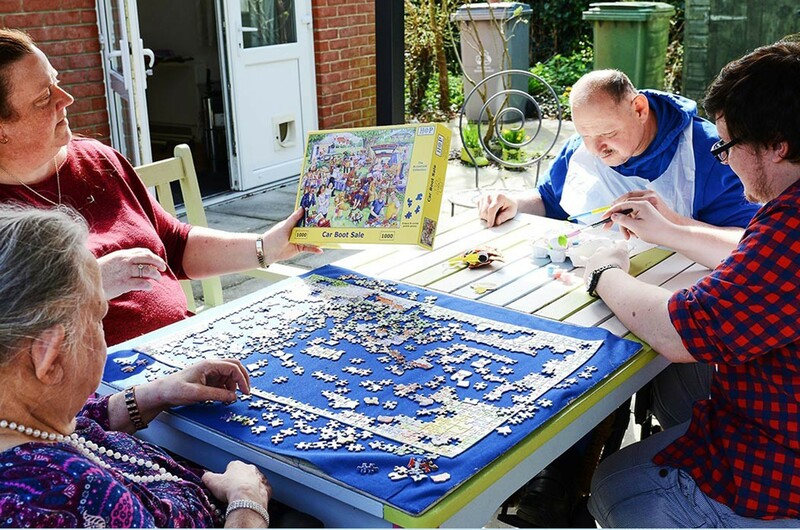 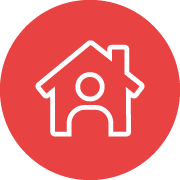 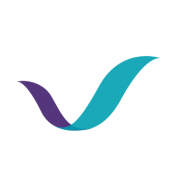 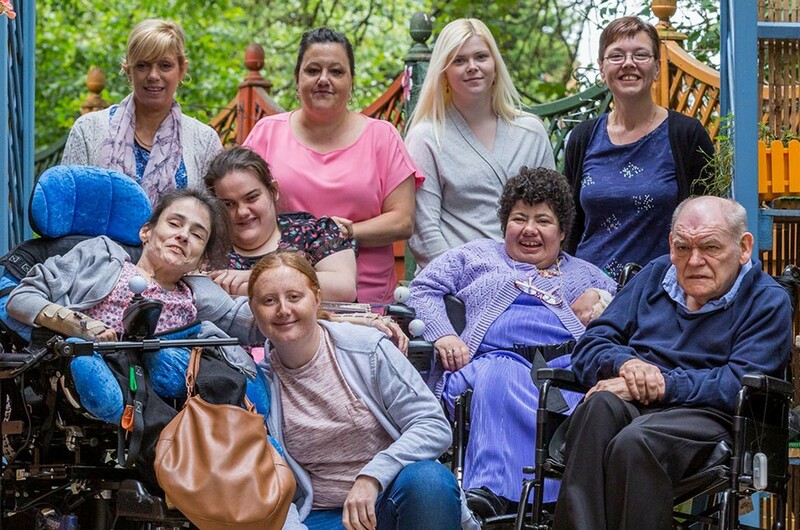 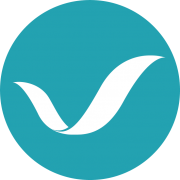 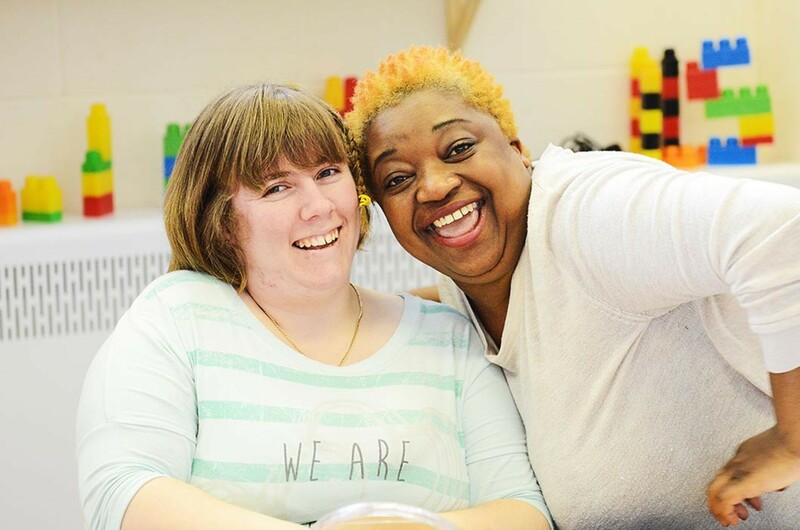 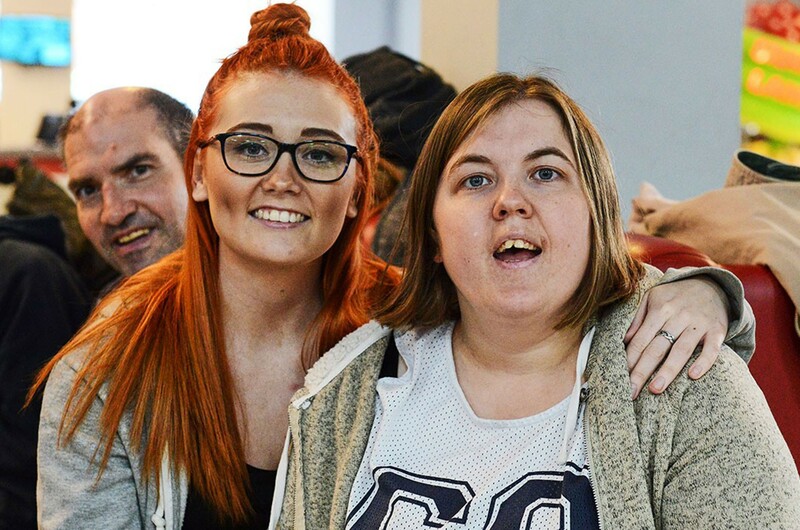 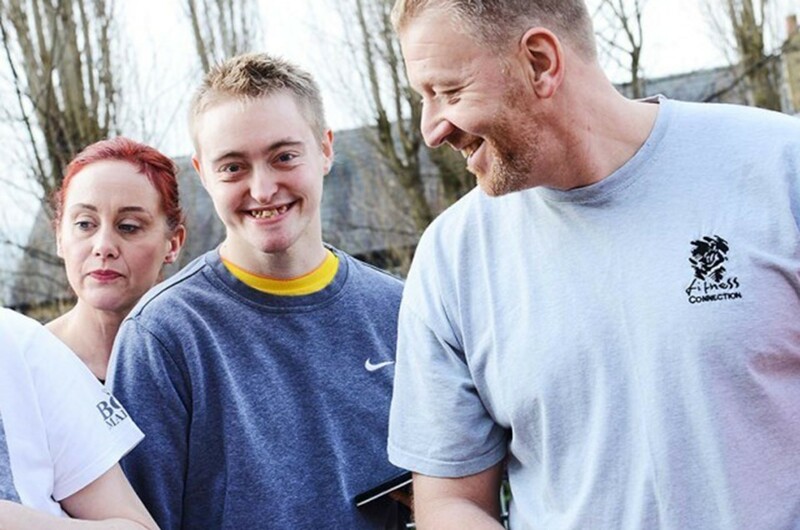 Whether that’s in your own home, in supported living or in a registered care home, you can rely on us for safe, flexible and personalised support in a setting that meets your needs.